and we are celebrating this with a present for you to win! 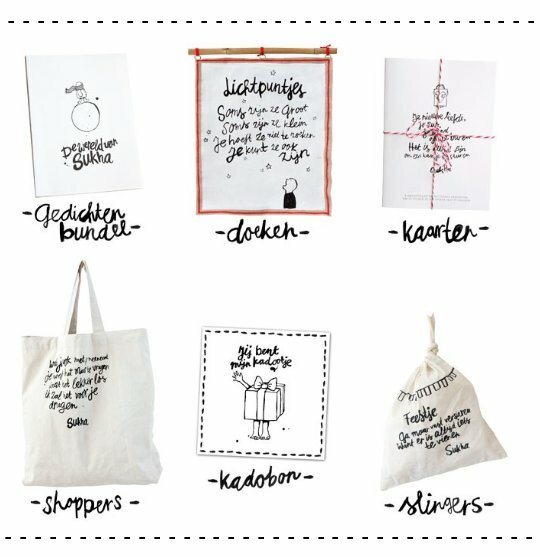 I think it's great that, even if you do not live in Amsterdam you can now have a look in the shop. The first articles are online, but there is much more to come. 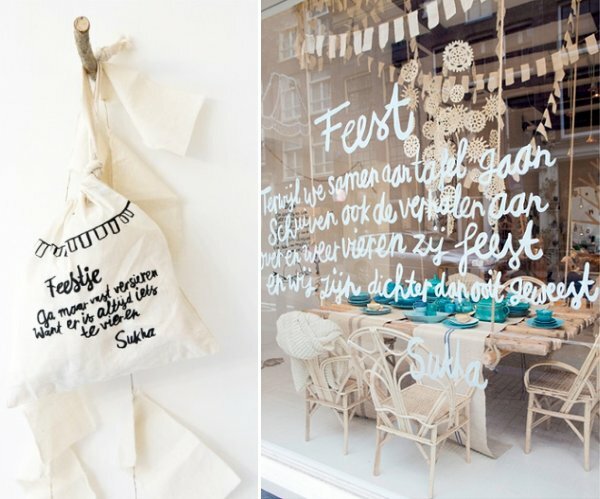 Stay informed through the Facebook page of Sukha Amsterdam! 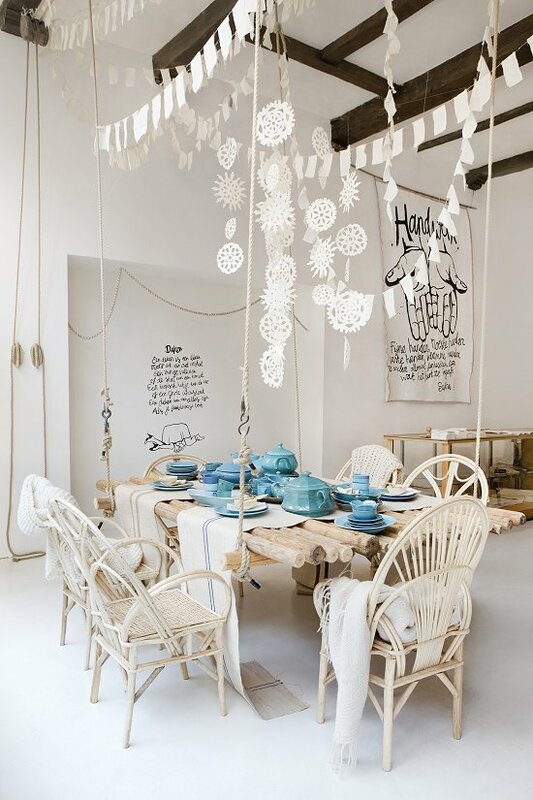 To celebrate Sukha is giving away a present and you can win a 6 meter long flag line to make your own party at home in the beautiful natural Sukha style! - Handmade in Nepal and wrapped in the typical Sukha way it comes in a cute little cotton bag with a poem. Let us know how u would like to use the flag line in a comment in this post and we will pick a random winner next week. Congratulations Sukha!